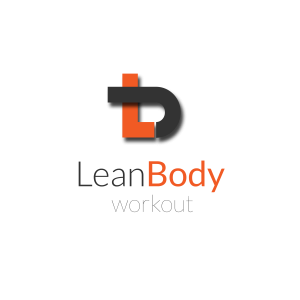 The Lean Body Studio is conveniently located in Finchley Central, North London. With easy transport links and on-street parking available, we can be easily found. Use the form below to send us a message and we’ll be in touch shortly to see if we can help. Opening hours – Monday – Friday: 06:30am – 9pm.